Acne eradication can frustrate you especially if they keep popping up just when you thought you’ve won the battle! It becomes worse when your skin is sensitive and it’s not compatible with just any recommendation from a friend. Well, if your skin easily reacts to foreign substances, we recommend that you use natural products to keep the acne at bay. If you must use other synthetic products, it is highly advisable that you first talk to your dermatologist for advice. In this article, we will give you tips on how you can use Aloe Vera to eradicate stubborn acne for good. Keep reading to learn the 5 Best Aloe Vera for Acne products that you should consider! This section will provide insights for the best products that you should consider using if you are struggling with acne. This product will nourish your skin and remove all the scars. What’s best is its ability to eliminate blemishes. Ensure that you gently massage your skin in circular upward motion until the gel is absorbed entirely. 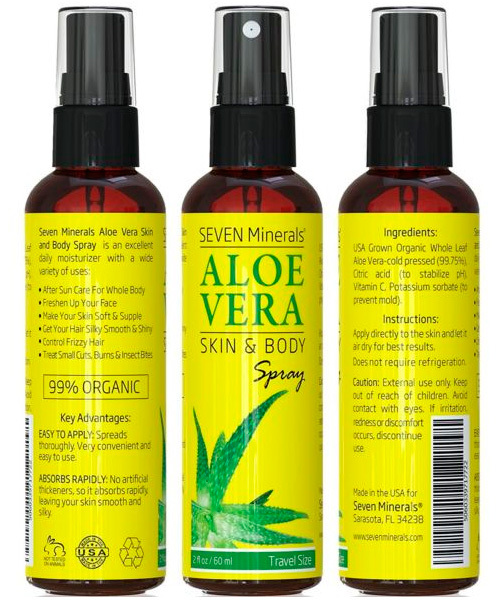 Seven Minerals Aloe Vera Spray is OTCO certified for its high organic nature. This top cold pressed spray has a pure formulation which is significantly strong. It has no thickeners and is quickly absorbed to leave your skin smooth. Due to its strong composition, it is advisable that you test for skin sensitivity before application. The product costs approximately $16. 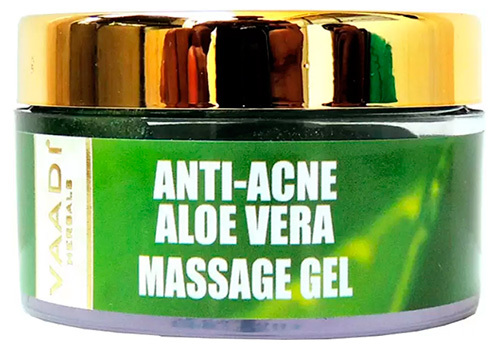 This cream has Aloe Vera extracts to help you resolve the acne menace fast. It works by removing excess oil and impurities from your skin. Also, the product keeps your skin hydrated which guarantee a smooth skin! The best soap to get rid of your scalp acne is Vivel Satin Soft Soap. 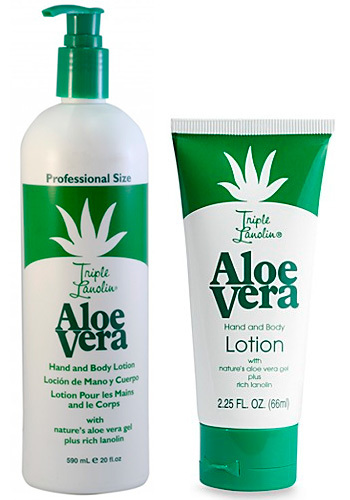 The product has a natural Aloe Vera herb and it is rich in vitamin E.
Triple Lanolin Aloe Vera Lotion has anti-aging and antiseptic properties that give you relief from your acne. It enhances skin metabolism thus promoting a supple skin all through. You have probably lost hope on your ability to eradicate acne after all acne elimination methods backfired on you. Right? The best thing is not to give up but rather to find out friendlier and more effective methods. The use of Aloe Vera will undoubtedly revolutionize your acne elimination battle and give you an edge over them. Can Aloe Help with Acne? The reason why those acne has become persistent is due to the high rate of bacterial infection on the site. If you need to address the problem exhaustively, then you have no option than to find a strong antibacterial agent that will eliminate the bacteria from the acne thus drying them up in just a few days. Also, you need to ensure that the product you choose has zero side effects on your skin to prevent worsening the problem. Usually, you will know the reaction of any product within the second application. If you realize anything strange, ensure that you discontinue the product and consult your doctor. Aloe Vera has strong, antibacterial, anti-oxidants, and anti-inflammatory properties! Aloe Vera will offer a unique combination that you are unlikely to find in other herbs. First, the juice from the herb has strong antibacterial properties that will kill all the bacteria that have caused you the acne menace. Apart from killing the existing microbes, the Aloe Vera prevents additional growth of the bacteria which keeps your acne bacteria-free thus ensuring a quick healing process. 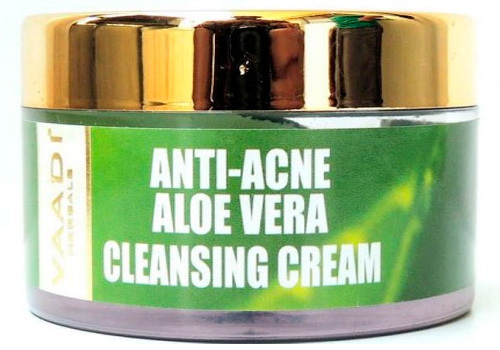 Secondly, Aloe Vera has anti-inflammatory properties which further helps you in resolving the acne problem. It has the potential to eradicate inflammation from the site of the acne within hours. This property is helpful since it boosts the healing process thus allowing a synergy that you may not find in many other products. 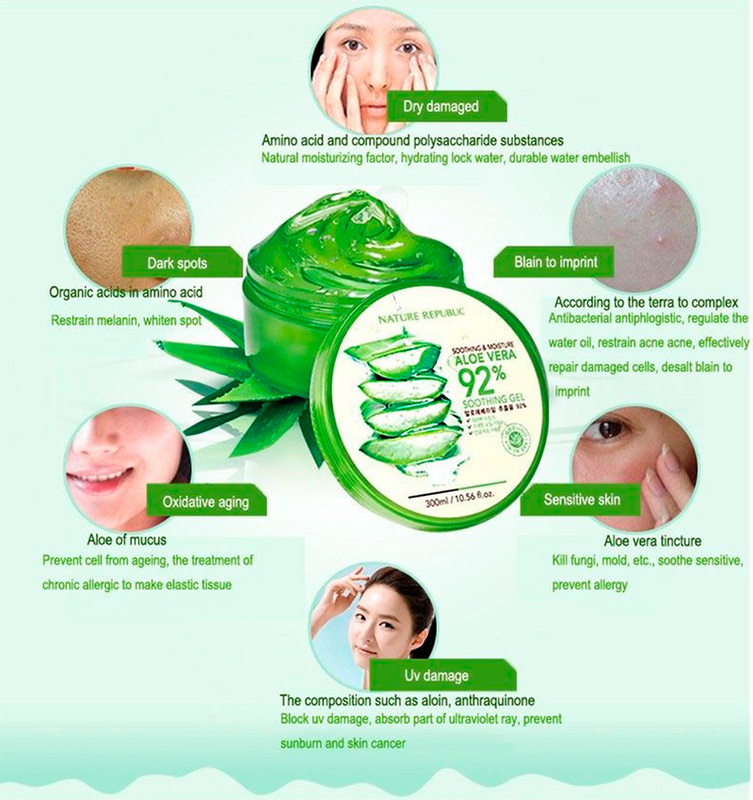 Finally, Aloe Vera has antioxidant properties that help in eradicating free radicals which have the potential to prolong the healing process as well as to promote the development of fresh acne. As such, this property will ensure that there is no emerging acne which shortens the duration required for the healing to take place. There are several techniques that you can use to apply Aloe Vera without compromising its efficacy. You should ensure that you obtain the herb either in its natural plant form or as a premade gel. However, you should check the ingredients of the premade gel to ensure that the manufacturer did not include substances that you may be allergic to. We recommend that you get the plant itself to avoid such reactions. If you are unable to obtain the plant, you should always consider picking the most natural gel (with the minimum amounts of additives) for guaranteed results. Make sure that your herb is clean. Despite the fact that the plant has antibacterial properties, it’s necessary that you operate in a hygienic environment to boost its functionality. As such, you should thoroughly clean the herb before cutting it. Extract the gel. You will be required to have a sharp knife or scalpel. Cut the herb lengthwise into two pieces. Immediately you accomplish this, you will realize that the herb starts oozing out a thick liquid. This is what you’re looking for! Quickly scoop it using a spoon. Test for compatibility. Before applying the gel all over, it’s crucial that you determine whether your skin will react adversely to it. To establish this, ensure that you apply a small amount of the liquid on your ankle. Let it dry and then wash it off. If there is no itchiness, reddening, or inflammation, then you can apply the liquid on any other part of your skin. Use Aloe Vera on your Skin. You can choose the method you want to apply depending on the location of the acne. If it is just a single acne, you should consider spot treatment where you’ll apply on the specific location of acne. Let it dry and then wash it off. However, you may decide to use a face mask especially when the acnes are populated on the face. You should use honey for acne elimination. Mixing it with Aloe Vera gel and lemon juice will further enhance efficacy. You should leave the mask for a minimum of 30 minutes after which you rinse it off using warm water. Ensure Consistency for several weeks. You should apply Aloe Vera consistently for approximately three weeks to get the best results. If you are using the premade gel from a pharmacy, you should ensure that you read the manufacturer’s instructions carefully to establish their recommended method of application. It is crucial that you first perform a test application by applying a small amount on your ankle to check for possible adverse effects of the product on your skin. Once you establish its safety, you should go ahead and apply to the affected areas. Aloe Vera treatment involves the use of the plant’s gel to eradicate severe acne naturally. Unlike other synthetic products, this product has minimal side effects throughout your treatment process. As such, its use is highly recommended especially if you have a sensitive skin that has previously reacted negatively to acne products as well as hormonal acne treatment. The exercise is simple and you can perform it at home using very little time. All you need is to have the gel and apply it uniformly to the affected area. Always ensure that you use fresh gel to prevent contamination which may compromise its efficacy. If you decide to make a face mask, ensure that you test for sensitivity of all the products that you will use to prevent worsening the situation. The treatment mode of this product involves bacterial growth inhibition, prevention of inflammation, and eradicating free radicals due to its strong antioxidant properties. The three properties provide a synergy that will eradicate your acne fast! Aloe Vera is packaged in different formulations including gel, spray, cream, soaps, and lotions which gives you the convenience of choice. In cases your skin develops an allergy against aloe, you can use tea tree oil or apple cider vinegar for acne treatment. Aloe Vera Gel, Lemon Juice, and Honey Mask. You should mix one tablespoon of Aloe Vera with approximately half tablespoon of lemon juice and one tablespoon of honey. Make sure that you obtain a uniform paste and then apply on your face. Let it sit for approximately 30 minutes and then wash it off with plenty of water. While the mixture of these items works to eradicate acne fast, it is crucial that you do not use overly high quantities. If, for example, you use too much lemon juice, you’re likely to develop scaly skin due to the high acid concentration. As such, we recommend that you stick to the recipe given here for the best results. Avocado, Aloe Vera, and Oatmeal Mask. This mixture eradicates microbe, restores smooth texture to your skin, and ensures that you do not have scars after healing. 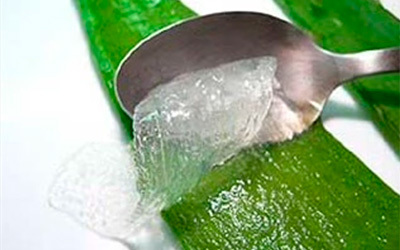 To prepare it, you should cut the Aloe Vera to obtain the gel. You should then cut the oat into small pieces and put them in a separate bowl. Also, cut your avocado into small pieces. Mix the items in one large container and crush them to obtain a uniform mixture. Using a spoon, scoop the mixture and apply it uniformly on your skin. Leave it for approximately one hour and then wash it with warm water. Repeat the procedure daily for approximately 2 weeks to obtain the best results. Using natural products to eradicate acne is the best decision that you’ll ever make. Ensure that you exhaust all the natural methods before embarking on non-organic products. 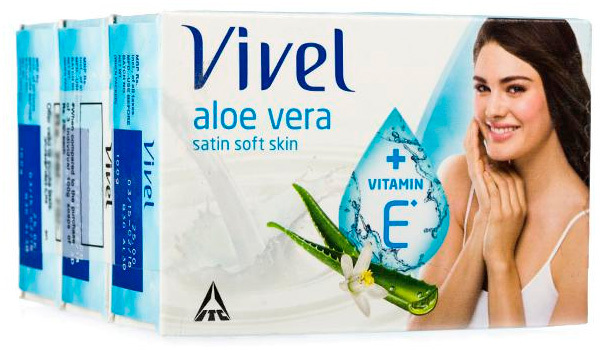 As such, Aloe Vera will give you the much-needed efficiency with minimal side effects. The product’s antibacterial, anti-oxidant, and anti-inflammatory properties create an outstanding potential to eliminate the most stubborn acne within a relatively short time. If the problem does not resolve within three days, you should visit your doctor.